Genting Highlands is one of the most popular tourist attractions in Malaysia. It is known for being the only place with legal casinos in Malaysia, awesome theme parks and its cool weather. There are many things to do in Genting Highlands, even though the new theme park is not ready yet. For those who do not know, Genting will be introducing their new 20th Century Fox Theme Park late this year, or maybe the next year. 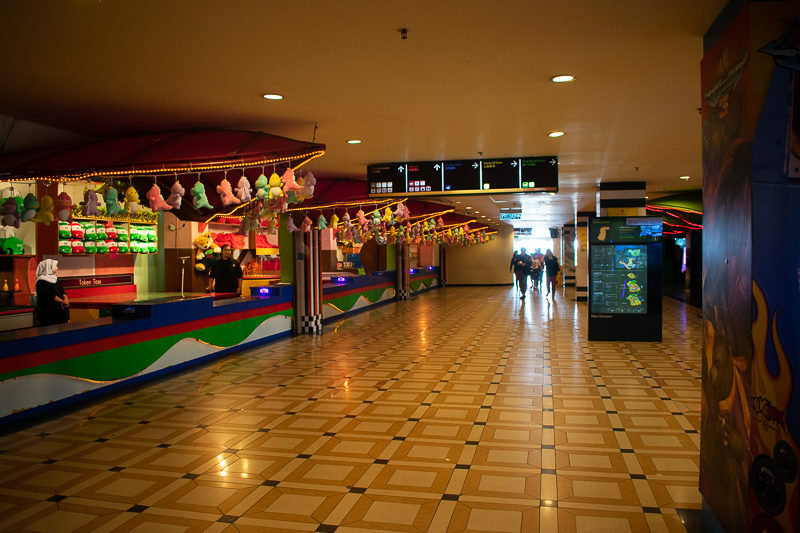 If you visit Genting now, you’ll realize that the indoor and outdoor theme parks are unavailable. Furthermore, the shops at First World are mostly gone by now. They did introduce new places though, such as the new theme park hotel, a new shopping and dining Sky Avenue and the Genting Premium Outlets. 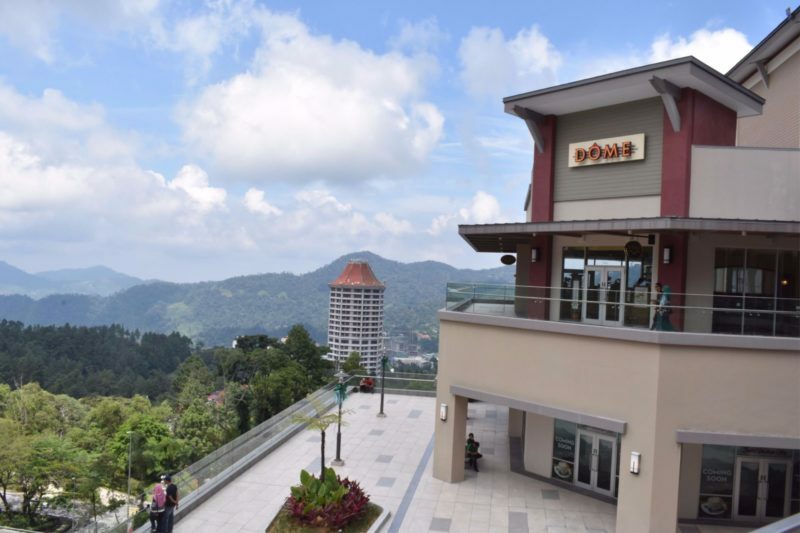 Do check out some of the places to eat in Genting. 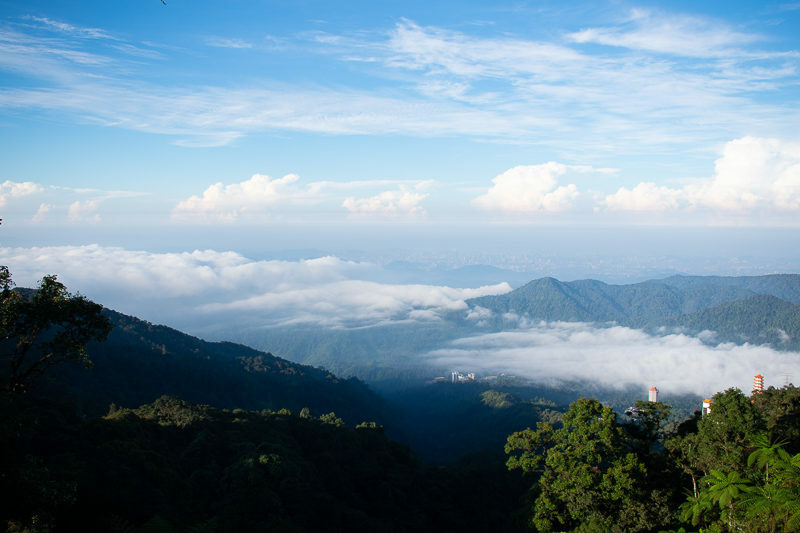 Here are some of the new and old attractions in Genting Highlands that you should check out. 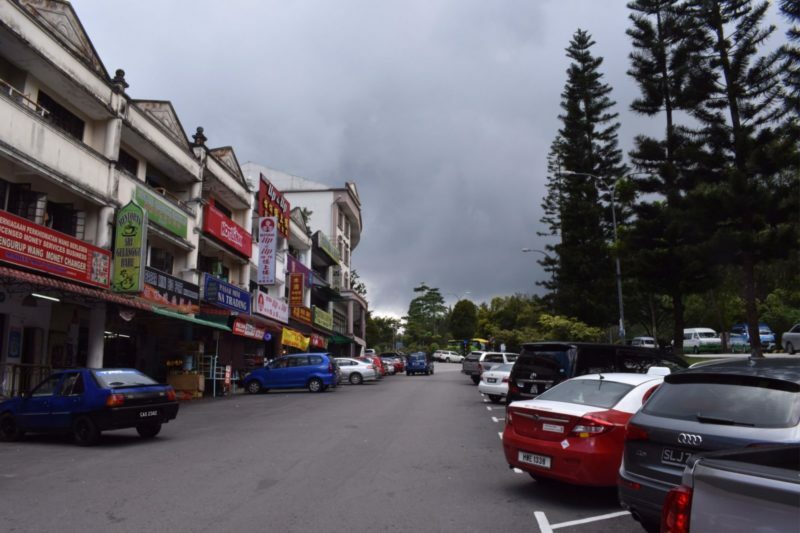 Before going up to the Genting Highlands peak, you should definitely stop by Gohtong Jaya, a mini town on the mountain. There is a newer part of Gohtong these days with new restaurants and places to stay. The photo above is the older part of Gohtong Jaya, one that I normally patronize prior to going up. They have lots of food here, especially Chinese food. However, I prefer to have my Indian breakfast here at Ratha Raub Curry House. If you love roti canai and fish head curry, it’s definitely the place to eat. Apart from that, you should be able to find durian cakes and puffs as well at Yik Kee restaurant. They also have great Sang Har noodles which you should try. Near Gohtong Jaya is the Genting Premium Outlets, which is similar to the Johor Premium Outlet and Melaka Premium Outlet. They have lots of fashion brands in it and the premium outlets are popular for their discounts. You should be able to find a lot of discounted items to buy. You should definitely stop by this GPO if you wish to shop in the cool weather. The weather alone beats the other premium outlets in my opinion. Also, the view here is amazing. You should be able to see Awana Hotel at least. If you stay in Awana Hotel, this outlet is only a few minutes away. With the outdoor theme park still closed, the casinos are as busy as ever. Most of the people going up the mountain are mainly there for gambling as it’s the only legal casino in Malaysia. The First World casino (and maybe another) have already closed down. They opened a new casino at Sky Avenue, which is easily the most popular one now. The interior of the Sky Avenue casino is pretty cool as they have LED ceilings. The picture on the screen changes all the time and looks much more advanced than the old casinos. 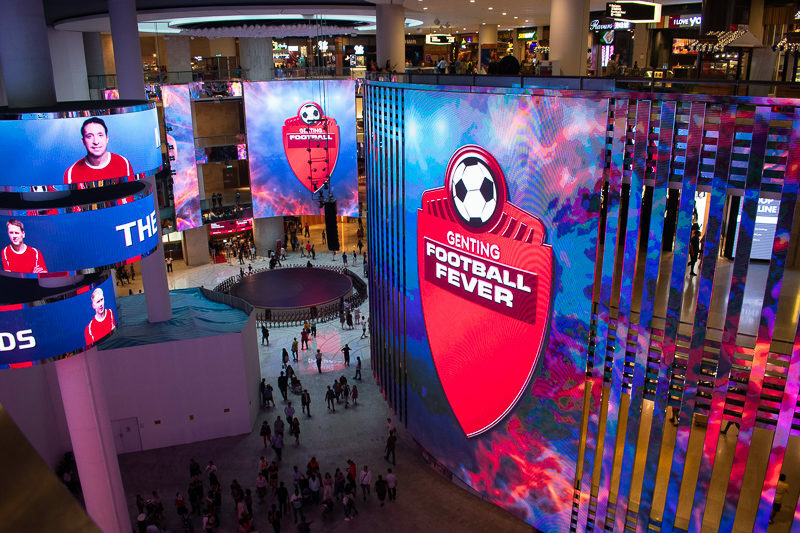 Outside of the casino, you’ll notice huge LED screens all over as well (like in the image above). They’re basically advertisements and so on. When I went there, they were having the Football Fever contest. 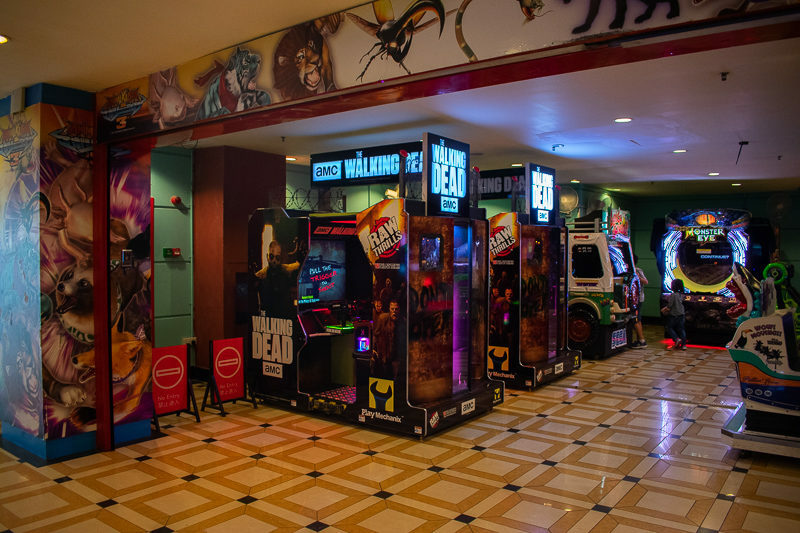 The indoor arcade at Genting Highlands is still open up until now. They of course have new arcade games compared to the previous years. There are still plenty of video game machines all around the place, and they’re really popular with kids. As I went on a weekday, not many were playing these non-electronic games. Most people were more interested in the electronic arcade games. Sky Avenue is the newest part of Genting so far and it’s kinda big. No, it’s not as big as MidValley or 1Utama, but it’s huge considering the size of First World last time. 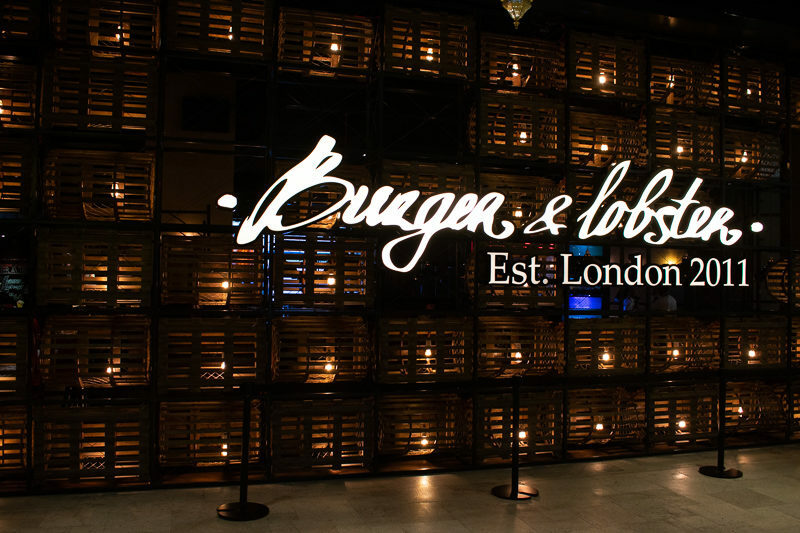 They managed to invite some of the big food chains around the world like Din Tai Fung and Burger & Lobster. There’s a street all filled with restaurants and cafes on the ground floor. 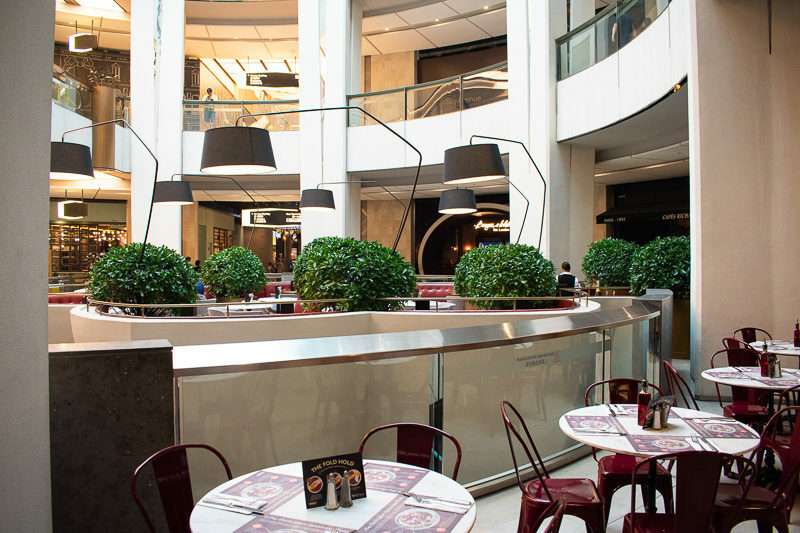 They also have lots of food places upstairs, and even some outdoor on the highest floor. If you’re looking for a food court, there’s one on the basement and one on the highest floor (Malaysian Food Street). As far as shopping is concerned, they do have big brands like Esprit, H&M, Pandora and Uniqlo. 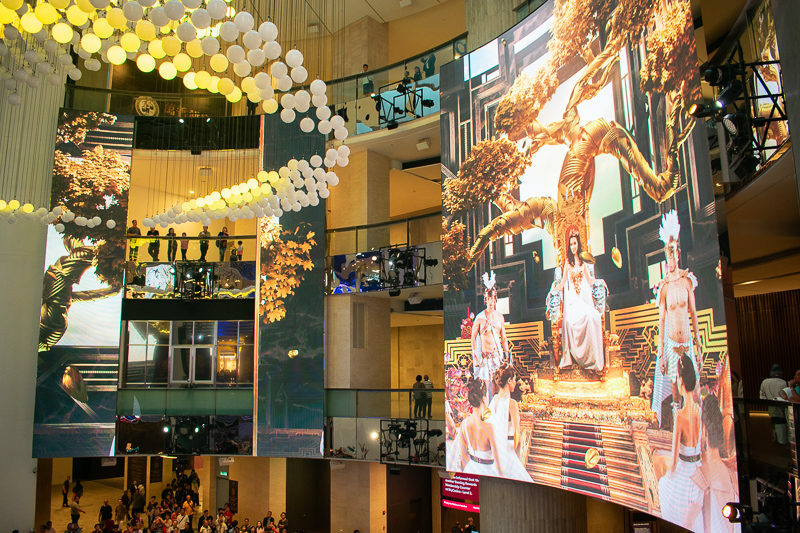 Sky Symphony is Genting’s newest attraction and it’s an hourly event that occurs right outside the Sky Avenue casino. It’s basically a show of lights and moving balls on the ceiling. 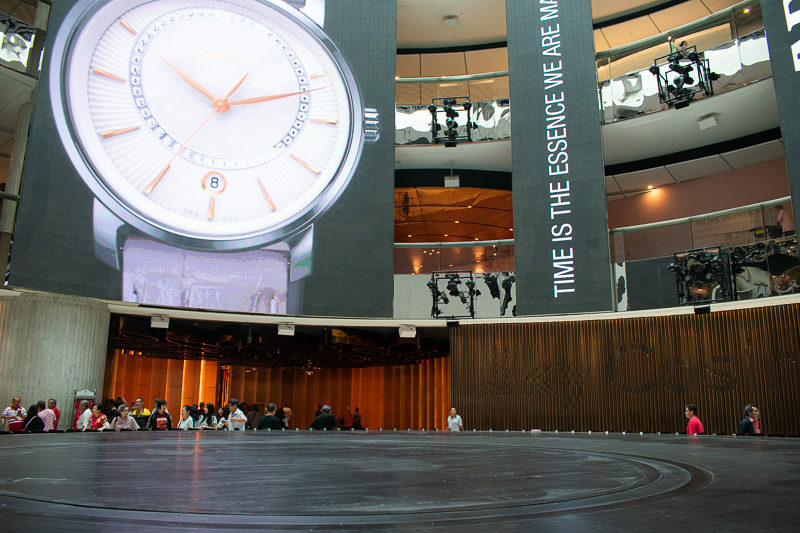 It seems to correlate with a story shown on the LED screen. The show is quite unique but it’s really short and doesn’t occupy much time. 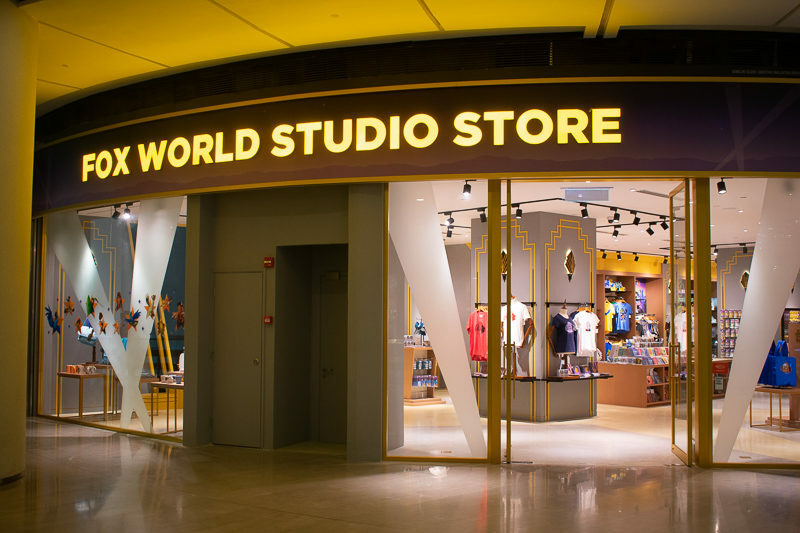 Another unique thing to do in Genting Highlands is visit the Fox World Studio Store. While waiting for the 20th Century Fox Theme Park to open, they have already launched their merchandise store. The items are pretty much clothing, bags and other things you would expect from a merchandise store. The only difference is that the items are all based on Fox movies like Rio, Planet of the Apes and Ice Age. 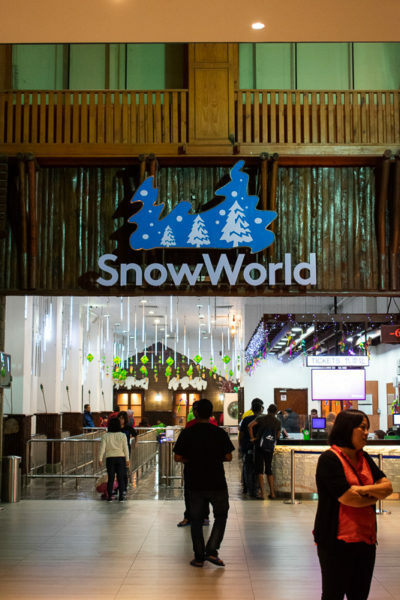 If you feel that Genting isn’t cold enough, do give Snow World a visit. It’s pretty much a confined place for you to experience artificial snow and play in the extra cold room. As it doesn’t snow at Genting, maybe it’s a fun experience for you. It’s still open even though most of the other First World attractions have closed down for new attractions. If you don’t gamble for religious reasons or any reasons whatsoever, you may get bored. 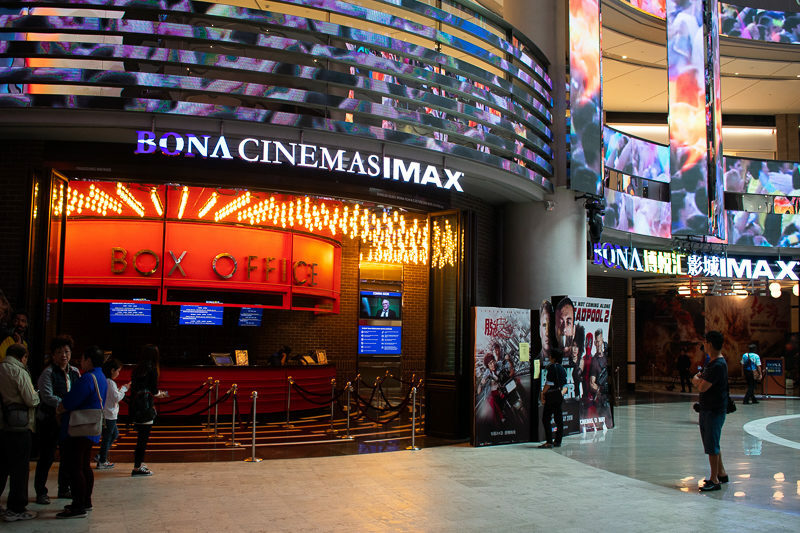 That is when you should catch a movie at the new Bona Cinemas IMAX. They have some of the latest movies, so do check it out. The Chin Swee Caves Temple is quite near the Awana Skyway and is accessible by road. If you’re taking the SkyWay cable car, you can just stop at the temple station. It’s a 9-storey pagoda lit by lamps and there is a 15 meter high statue of Buddha (as per their website). There are also 10,000 ‘blessing lamps’ inside. A lot of people go up to Genting not for the casinos, but purely for the cold weather. Maybe it’s simply best to appreciate the cool weather since you can only experience this at high altitudes in Malaysia. Another cool place would be Cameron Highlands. The air is awesome, apart from the pollution by smokers of course. There are a few mini parks where you can just take a light stroll and enjoy the weather. 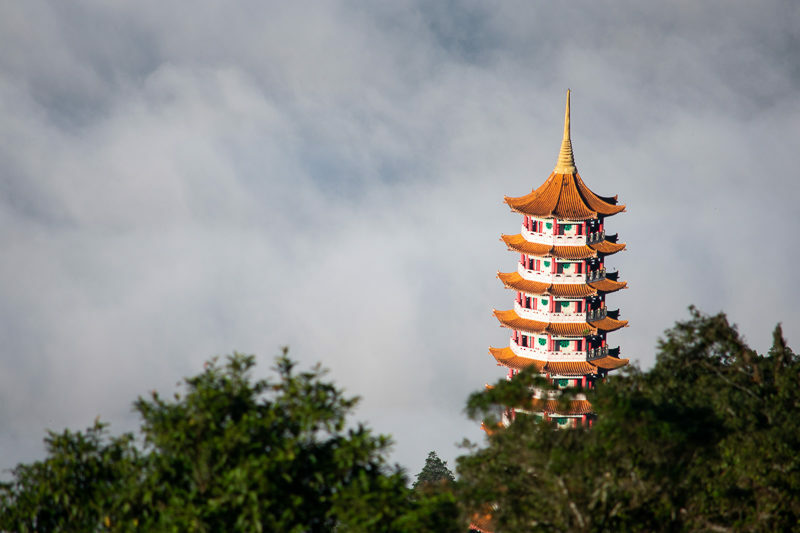 There are other places to visit and things to see in Genting that may not be mentioned here. Picking strawberries at the Strawberry farm. Visit Skytropolis Indoor Theme Park. Taking the Awana Skyway (cable car) up to the peak. Visit the Honey Bee farm. If you’re a tourist here in Malaysia, do give Genting Highlands a visit!